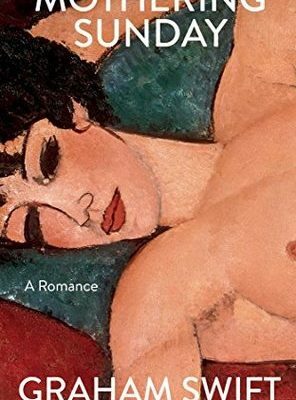 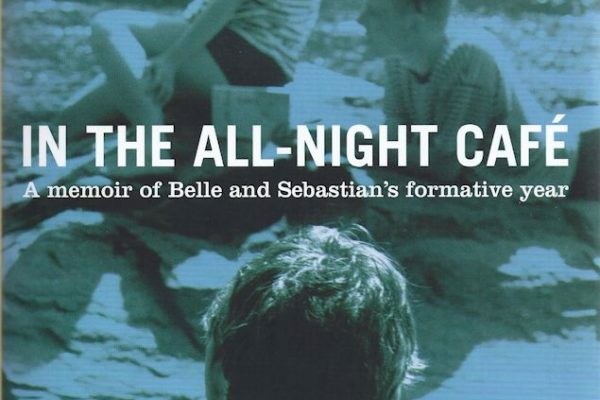 Joseph Brooker on Stuart David, In the All-Night Café: A memoir of Belle and Sebastian’s formative year. The Glasgow pop group Belle and Sebastian (henceforth B&S) emerged in the mid-1990s. Stuart David was a founder member and the group’s first bass player, but left in 2000.